A conveniently situated first floor flat within easy reach of all local amenities and University of Birmingham. 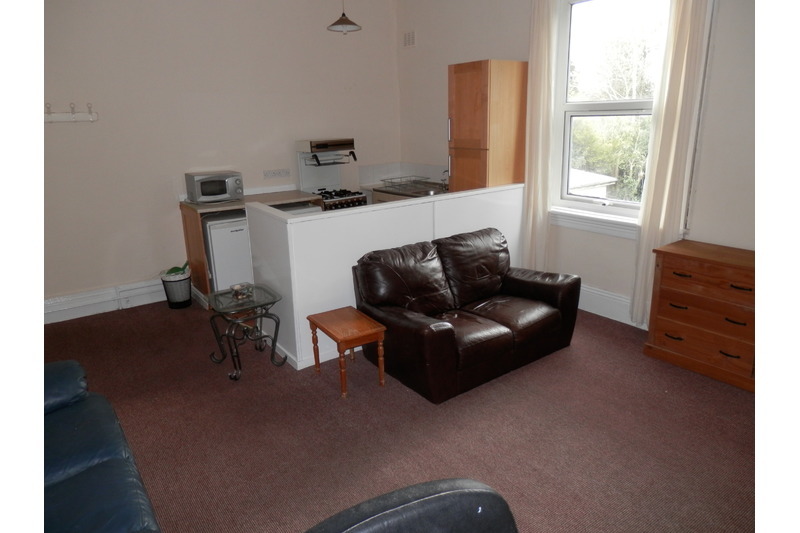 Briefly comprising: Lounge/Open Plan Kitchen, Separate Shower Room, Seperate Bedroom. Benefitting from Double Glazing & Electric Storage Heating.